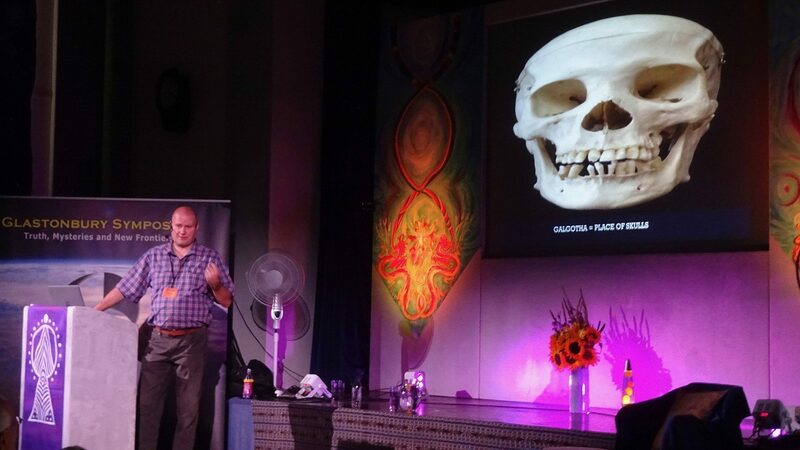 Why not treat yourself to one of my talks next year (2019)? 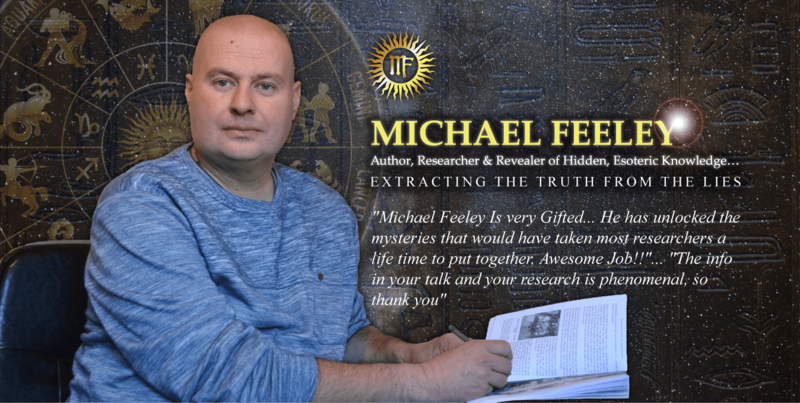 Michael Feeley is a former UK police officer and now ancient code breaker who has authored 7 paperback books and several e-books on various esoteric subjects and is also a public/conference speaker. Michael is a multiple paranormal experiencer and has personally witnessed dimensional portals, UFO sightings day and night, received telepathic invites to attend certain locations, has seen the spirits of British Royalty (King Charles I) and has seen an ET being face to face amongst many other encounters! Michael now uses his 17 years of evidence gathering knowledge and investigative training to break many ancient codes that have previously remained a mystery throughout the world. The face of history can now be changed as Michael demonstrates to you a ciphered code left for us to find within the famous monuments of the ancient world! In this talk Michael explores a new approach to uncovering the real purpose of some our most mysterious monuments from around the world that until this day have left scholars and visitors alike completely baffled. Michael says: “What if there was someone able to decipher a blueprint that spans throughout the ancient world – a blueprint that tells us what the likes of the pyramids of Egypt and Stonehenge really represent? A blueprint that reveals the true location of the likes of Atlantis and Lemuria and also tells us what the heads of Easter Island are telling us? What if that person was also able to decipher a bible code which tells us who the likes of Jesus and Mary Magdalene really were, along with other famous biblical characters?